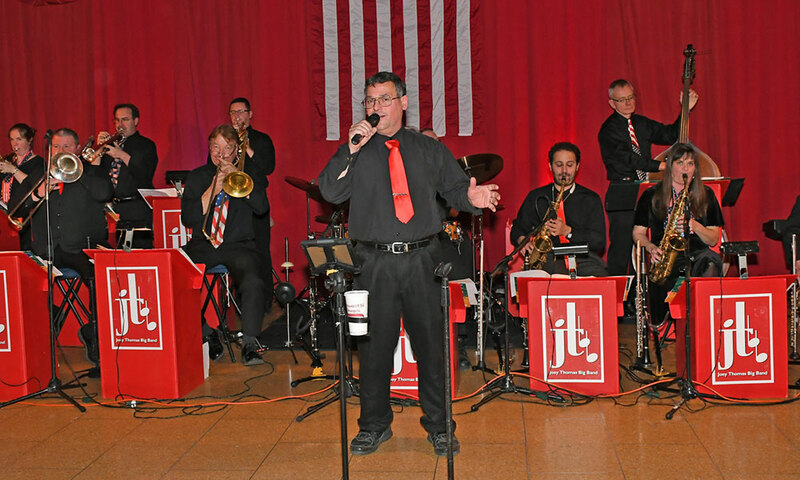 The Veteran & Community Housing Coalition (VCHC) held its second annual Veteran’s Ball at the Hall of Springs in Saratoga Springs, N.Y., on Nov. 12. 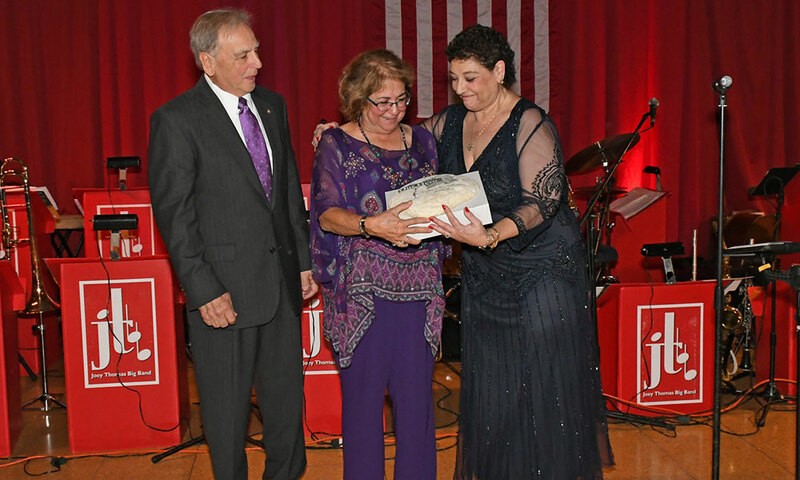 The evening raised $40,000, and proceeds from the event will benefit the organization’s mission to end to homelessness among veterans. 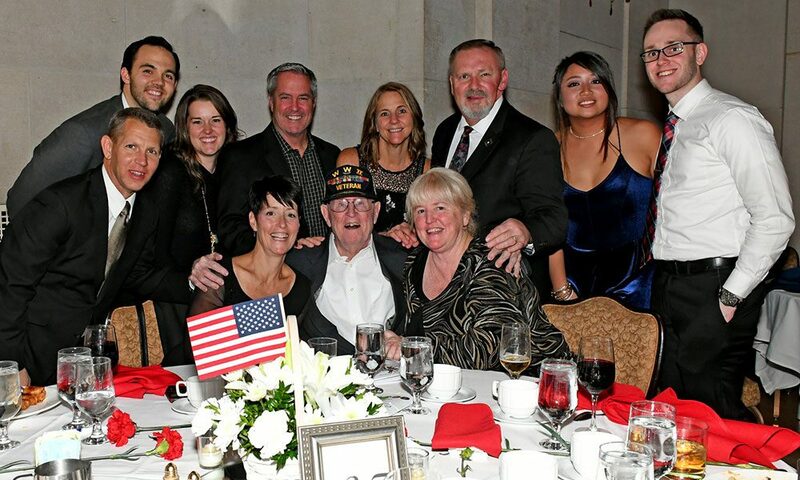 Over 400 people attended the soldout event. 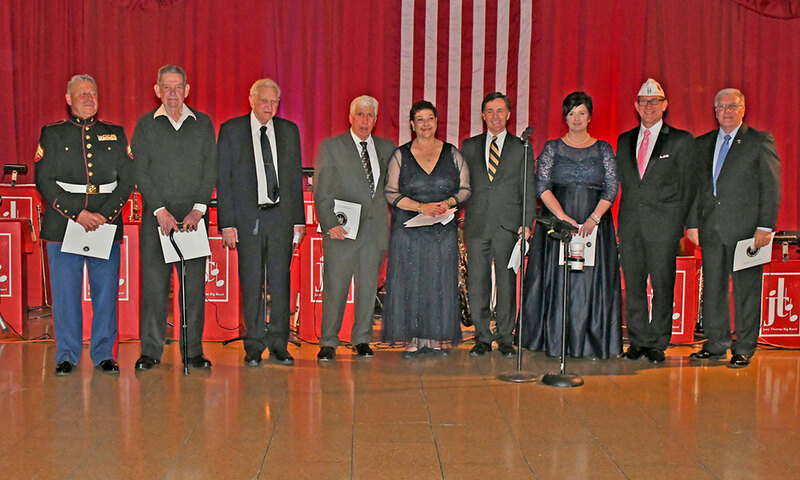 Nine veterans were honored, as well as several World War II vets who were in attendance. 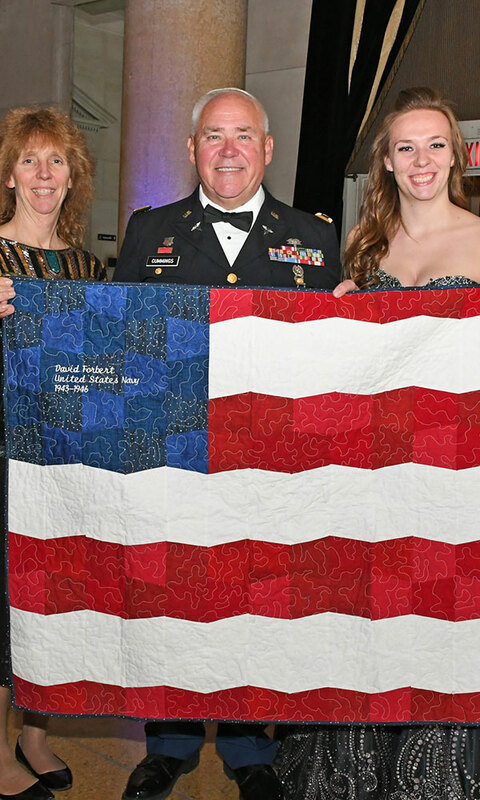 Each veteran who was honored received a dog tag keychain with his or her name and branch of service on it, and an embroidered quilt handmade by Laurie and Victoria Guisti from Loving Hands in All Seasons quilt guild. 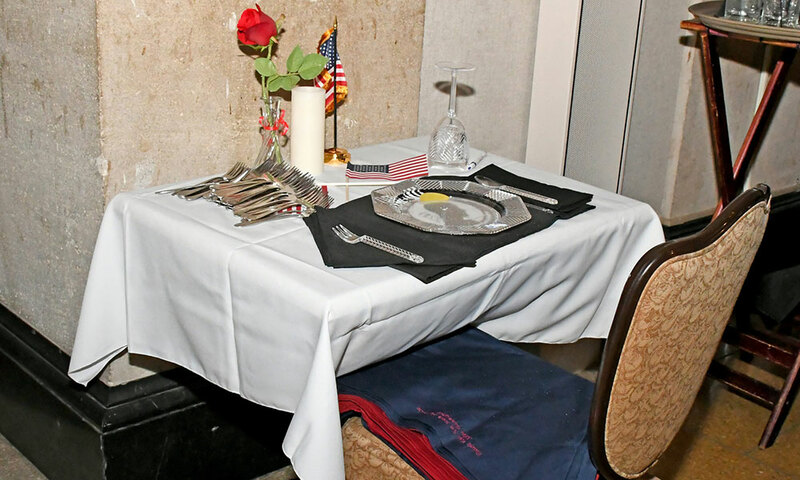 A “Missing Man Table” was also set up at the event and not dined at, memorializing fallen, missing, or imprisoned soldiers.